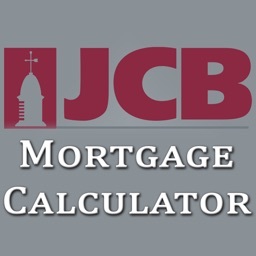 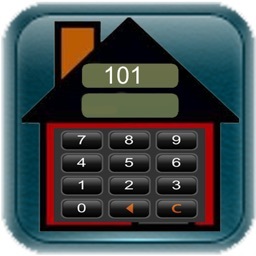 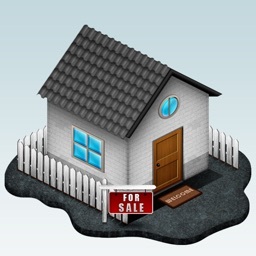 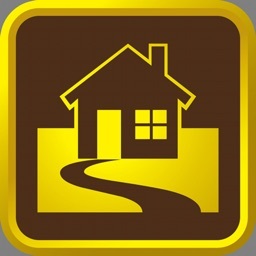 A beautiful and intuitive mortgage payment calculator for lending professionals and borrowers alike. 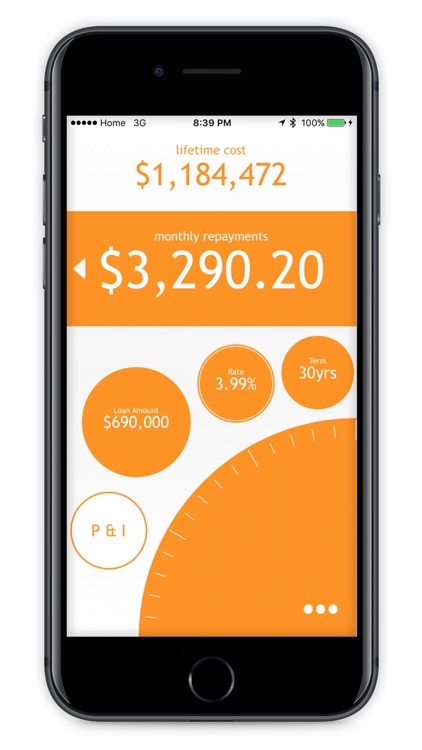 The original and attractive interface, along with the ability to change the color scheme to match your own brand, ensures this Mortgage Calculator will earn you extra 'wow' when used with borrowers to calculate loan repayments and interest costs. 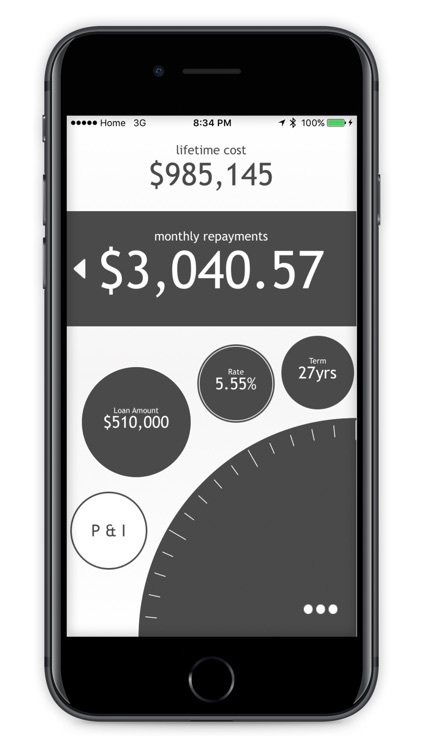 For Apple Watch owners, this is further enhanced with the ability to quickly calculate mortgage repayments from your wrist, using the watch bezel! 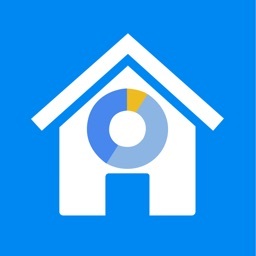 The Mortgage Calculator's unique thumb-wheel makes it super-easy to compare the repayments and total lifetime interest cost of loans of varying values, interest rates, and terms. 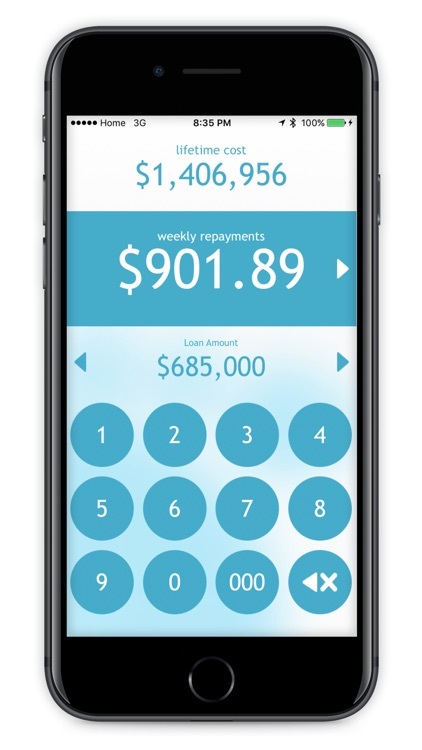 For extra flexibility, the interface can be set to Left-Handed mode - ensuring the thumb-wheel is always in the right place for your use. 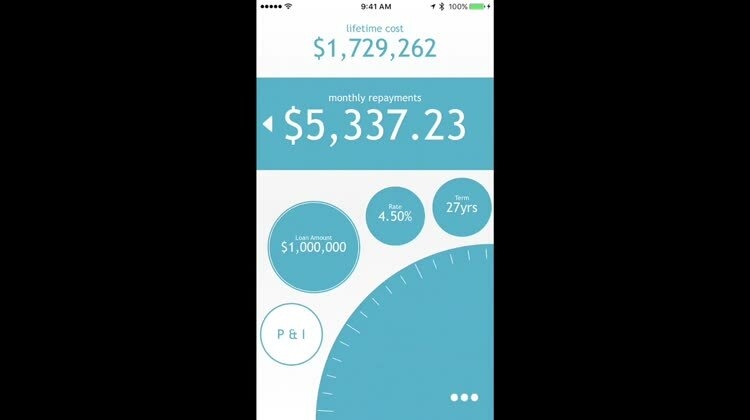 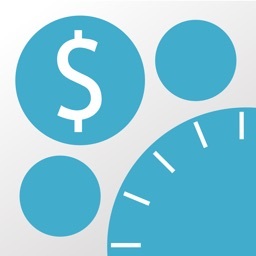 Get the app finance professionals use.